Furthermore, much of the coverage has suggested that QE is in fact closer because the ideological opposition to such a measure at the Governing Council (GC) level has crumbled – although we’re not sure that such a clear unified opposition ever really existed. 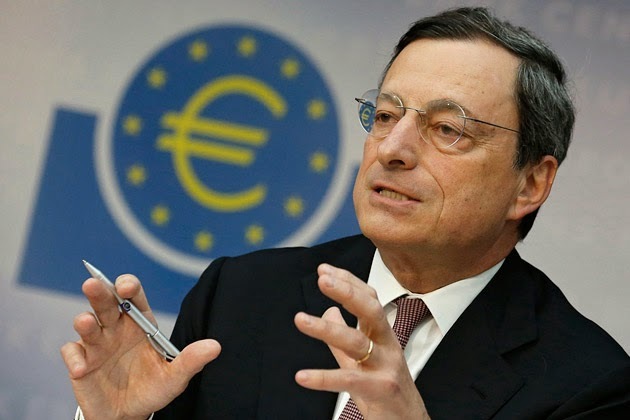 Furthermore, it is unlikely that there is any consensus at the ECB GC level of when each measure is needed or what the triggers for such action are. The obstacles are also probably viewed to be different sizes by each national central bank. All that is to say, while it may have moved slightly closer, don’t yet count on QE being much more than a last resort.